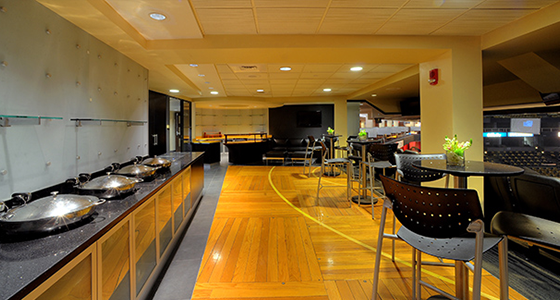 There is no experience quite like watching a Boston Bruins playoff game from your own private TD Garden suite. Learn more about this new rental offering for the 2019-20 season. 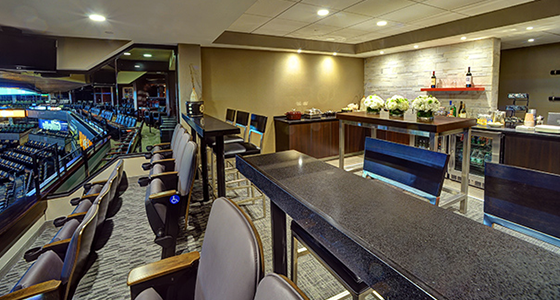 Suites accommodate 18-21 fans and are ideal for group outings including corporate hospitality, birthday parties, bachelor parties and more. Food and beverage packages available for purchase. 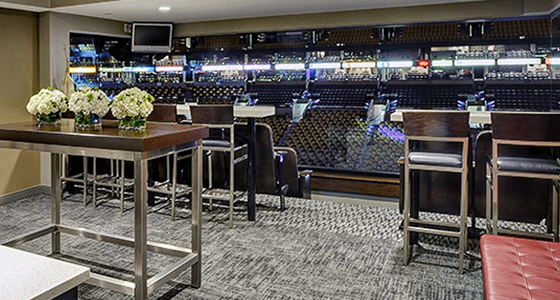 The all-inclusive Executive View overlooks the TD Garden parquet and includes 25-30 tickets, dinner, and the flexibility to host a presentation before the game. 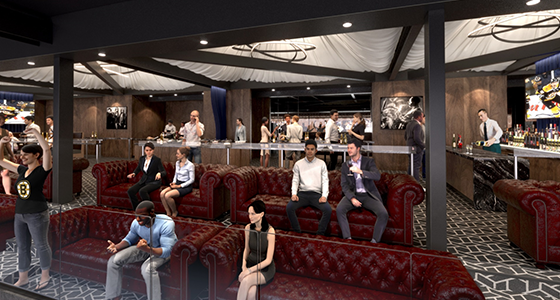 The Garden View combines the luxury of a private executive suite with the atmosphere of an upscale sports lounge with space for 50-60 guests. 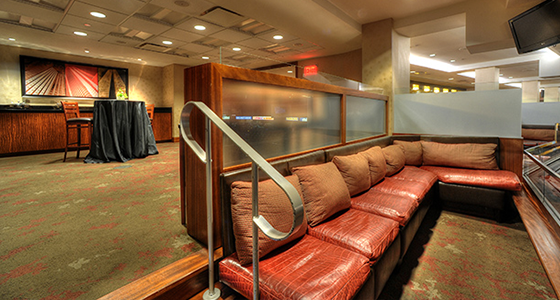 Food and beverage packages included.